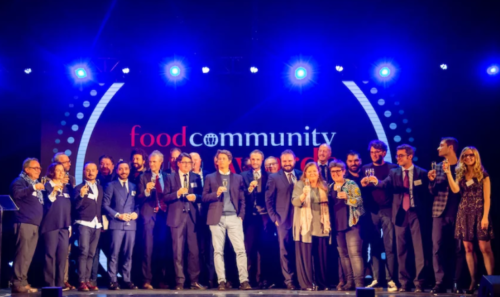 The first edition of the Foodcommunity Awards, which were held on Dec. 14 at the Teatro Manzoni in Milan, culminated in the naming of the winners. 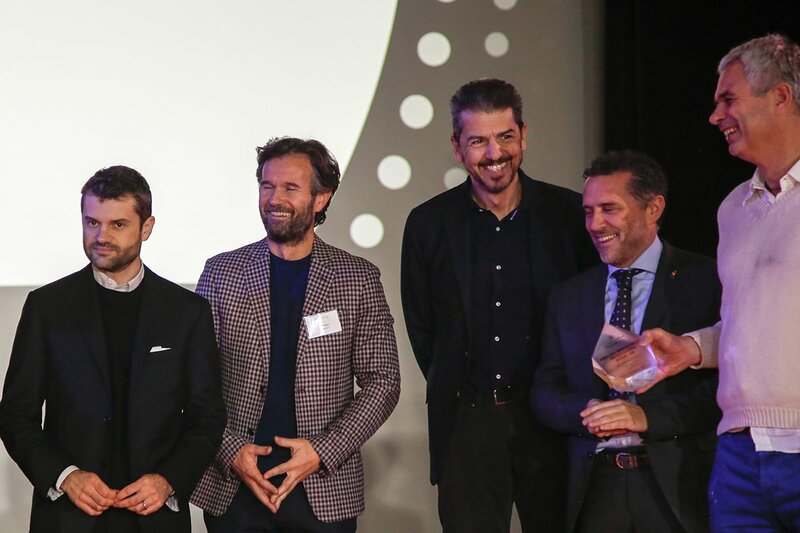 The event, which had about 500 people in attendance, was organized by foodcommunity.it in collaboration with Jaguar Land Rover, L’Altro Tramezzino, La Collina dei Ciliegi, Le Botteghe di Leonardo, Polar Salmon, Rigamonti, Valverde, 7Gr, Galdus and Edelman. During the event, the industry’s areas of excellence—from starred chefs to managers and producers who have all distinguished themselves in terms of reputation and business—were recognized. Here is a list of all of the winners of the various categories along with a description of each. His new kingdom in the Galleria in Milan is the result of a large project that showcases Cracco’s business prowess. The empire that he has built with high-end restaurants in places like Rome, Dubai, Portugal and Japan, makes him one of the best chefs/entrepreneurs on the international scene. In addition to running a Michelin three-star restaurant, he also manages various properties throughout the world with his company, showing excellent managerial capabilities. This company celebrated its 30th anniversary with a large development project that confirmed its leadership in the world of artisanal beer. In Milan’s ultra-competitive market, he has carved out an important space for himself with his highly innovative restaurant. Thanks to partnerships with important brands from other industries, he has learned how to make the most of his image, winning over a high-end clientele. His work in promoting start-ups in the industry has made him the go-to manager for organizations and businesses on an international level. He has always promoted Sicilian cuisine in his restaurant, becoming an important key player first in Rome and then Milan. His vegetarian cuisine, which focuses on health and the environment, has reached the heights of excellence. It was ahead of the curve on what is today a global trend. 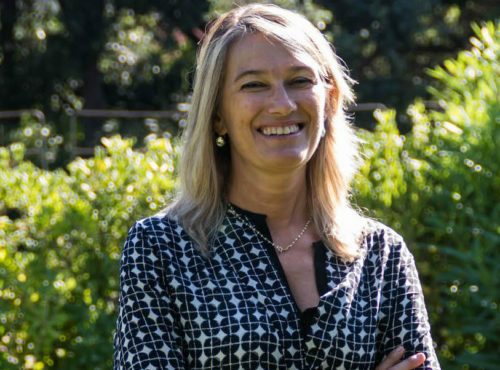 With its pioneering practices, this company has known how to combine the worlds of wine and finance. Today, it is reaping the benefits. This Italian restaurant empire has fully established itself by focusing on working with the world of finance. From the United States to Japan, this company has conquered foreign markets with a winning, forward-thinking development strategy. He has known how to make the most of social media and TV appearances to bring in clients and grow his business. From the very beginning, he showed great business acumen, and today he is one of the key players in the industry. 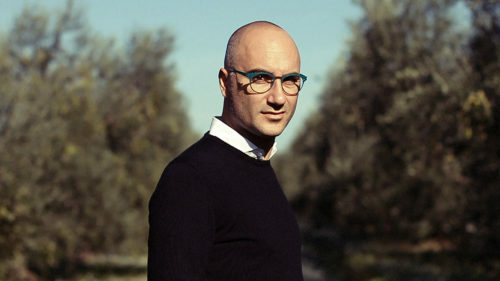 With his restaurant’s innovative structure and offering, Canzian has established himself as one of the most brilliant Italian chefs and managers. A business venture that began ten years ago and that today is constantly evolving. It is a managerial model that serves as an example for everyone. This restaurant has succeeded in the difficult task of passing the baton from one generation to the next, building a foundation for an ambitious future. He is mentor to the young chefs at the Accademia Bocuse d’Or Italia, and he worked to make sure Alba became a UNESCO creative city of gastronomy. With his restaurants that feature a variety of styles and culinary offerings, he was one of the first to find the winning formula for the success of his business. According to MAG’s special feature, this is the fine-dining option that puts the most focus on the business lunch: with its varied menu, it guarantees a work lunch of the highest quality. A brand and a professional that continue to win over the market, with great prospects for growth in the future. This association works hard to promote Italian culinary traditions thanks to the active dedication of its members and events abroad. This is the largest family-run company in the industry, with decades as a leader in the fine-dining market. With its quality products, in its 70 years in business, this company has conquered the collective imagination while maintaining the trust of Italian consumers. His determination and the fact that he’s opened restaurants in Italy and abroad have had a major impact on promoting this category in the world. He is the most important person behind the growth of Italian cuisine, recognized the world over thanks to his teachings.